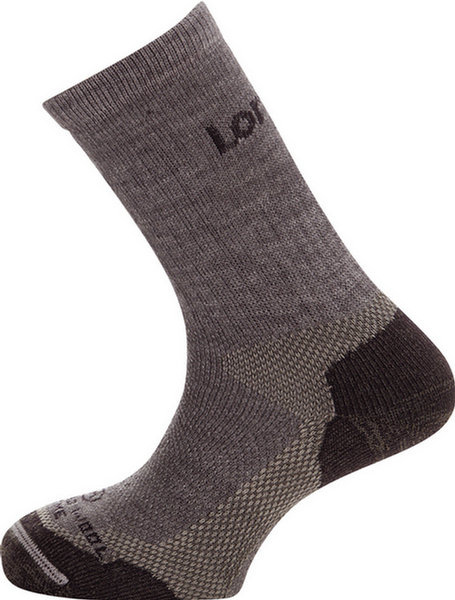 Lorpen Leisure Hiking Merino Wool Sock. 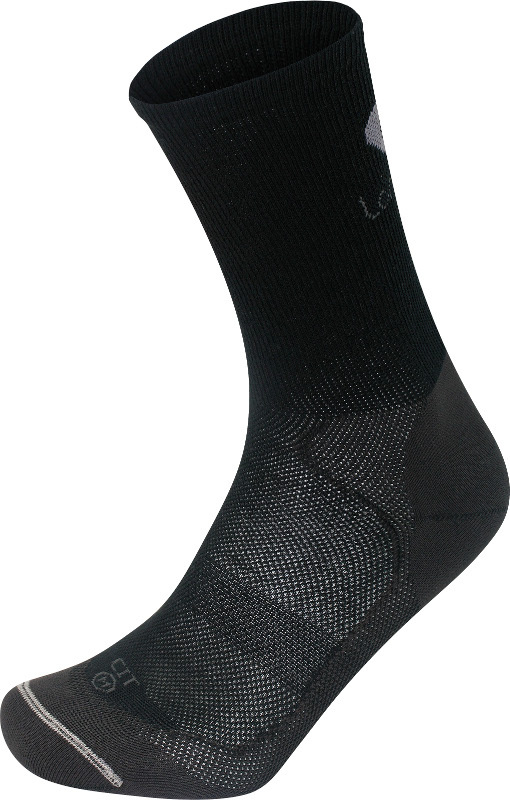 This is an excellent price sensitive Merino Wool Sock. 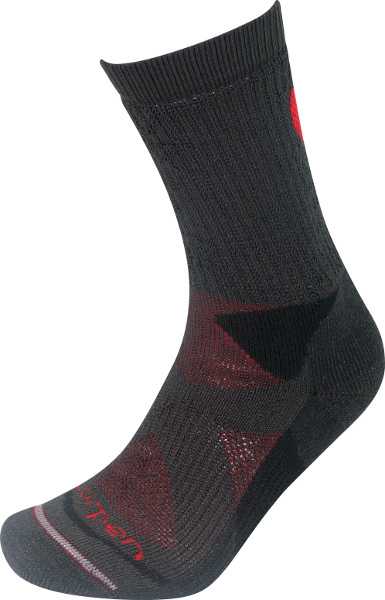 The sock comprises 40% Merino Wool 35% Italian Wool 15% Polamide and 10% Lycra. This Merino and Italian Wool blend is an excellent sock in cold weather and is ideal for hill walking, hiking, walking and general leisure. The Merino Wool inner layer provides natural warmth and softness against the skin. The sock is crew in height and Grey in color. The sock comes in sizes Small, Medium, Large, and Exlarge. 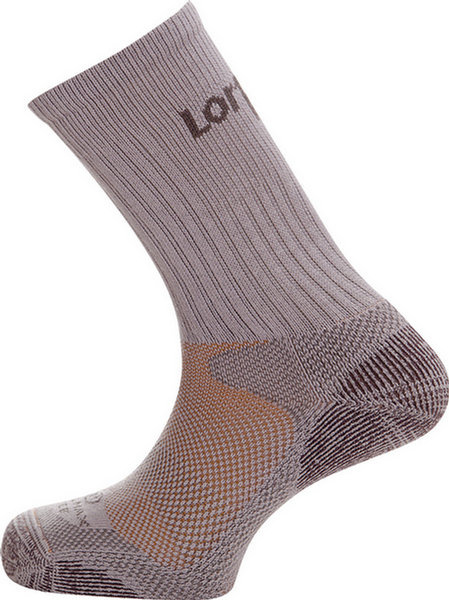 Lorpen Merino Leisure Hiking Sock.